Terms and conditions apply. UK residents age 18+. Subject to availability. Retail sales only. 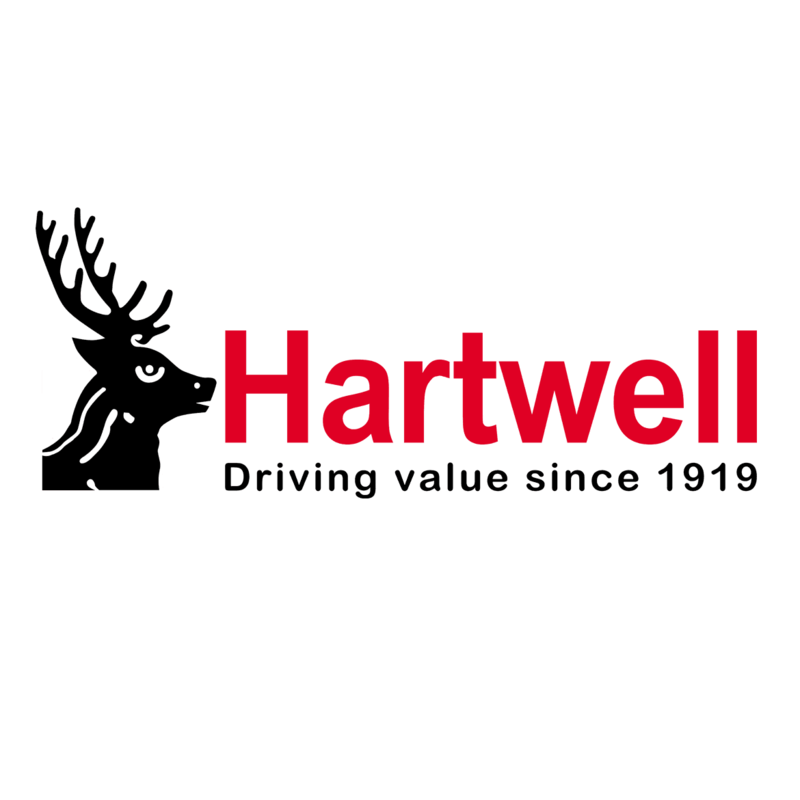 Voucher may be redeemed against the on the road price of a new Ford at Hartwell PLC. Applies to new orders contracted and registered between 1st and 28th February. Vehicles registered from 1 February 2019. Excludes KA, KA+, Mustang, ST Fiesta and Edge Titanium. Voucher must be presented to dealer and redeemed at the point of sale. Not available with any other voucher. One voucher per order. This may be varied or withdrawn at any time.